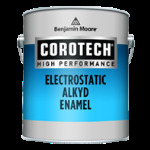 Description: FEATURES Electrostatic Alkyd Enamel is a quick-dry, rust-preventive paint that is applied only via electrostatic spray, with no need to adjust polarity. 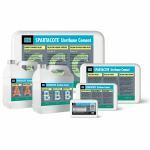 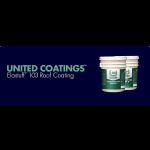 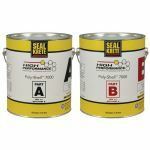 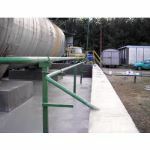 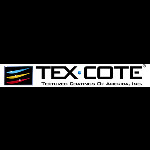 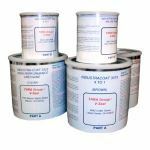 Description: SPARTACOTE™ Urethane Cement Topcoat is a 4-part system consisting of a part A and part B liquid, Part C top-coat filler and pigment pack. 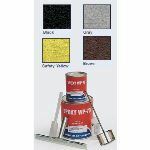 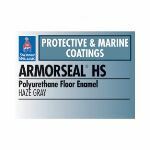 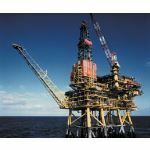 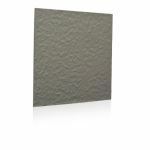 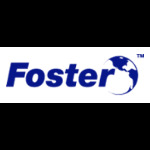 Description: Two-part high solids reinforced glass flake coating with outstanding resistance to corrosion and abrasion. 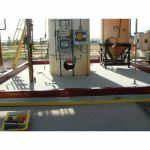 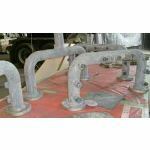 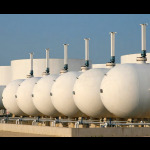 It is resistant to corrosive acids, alkalis, salts and a range of oxidizing chemicals. 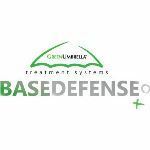 Description: Green Umbrella Concrete Treatment Systems complement one another creating a winning combination for even a basic polished concrete floor.